Are you ready for some fun! Join us as we get the party started and let the fun begin. 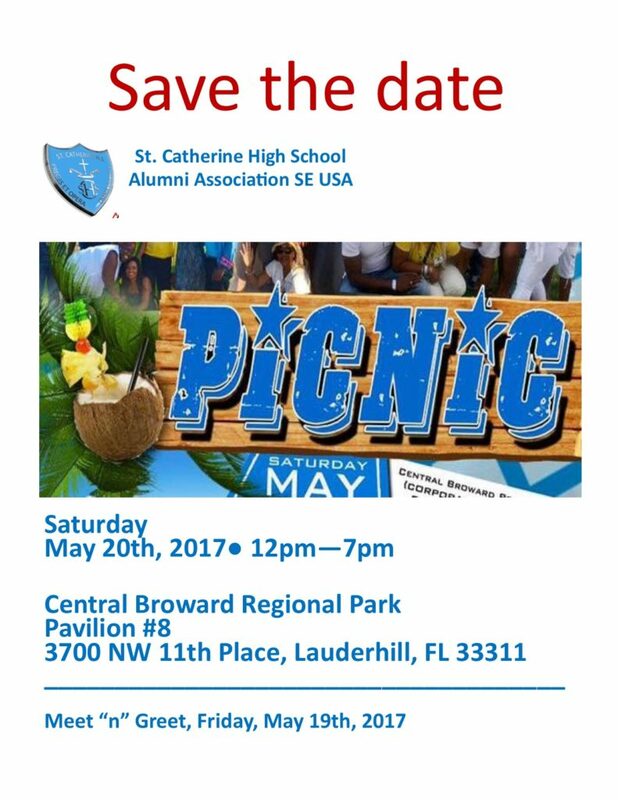 A chance to catch up with former classmates and reminisce about old times at SCHS. When was the last time you ate blue drawz? St. Jago’s Joel Grant and his team will be preparing on location his delectable Blue Drawz. This wanna-be “town bway” is going to show us country folks how it is done. Raffles and games throughout the day. Don’t forget to bring your team spirit for we will be having a “mini sports day.” Do you remember which house you were in? Well, we will see who dominates! Go Avila! Bring the children for there is a play area with swings/slides right next to the Pavilion “Rain or Shine” we’ve got this covered. Again, we look forward to seeing you and thank you for your continued support. See you there!